Sebamed children's shampoo has pH of 5.5 and has sugar based mild cleanser. Other children shampoos have pH>7 and chemicals like formaldehyde, phthalates, SLS which leads to allergic reactions. At pH 5.5 alone the scalp barrier remains intact. It has been clinically proven that only at pH 5.5, scalp is hydrated and strengthens scalp for optimal hair growth. Lipid and moisture loss is minimum and the growth of Malassezia which leads to dandruff is restricted. Sebamed children's shampoo is free from irritants and hence has 0% incidences of irritant reactions. 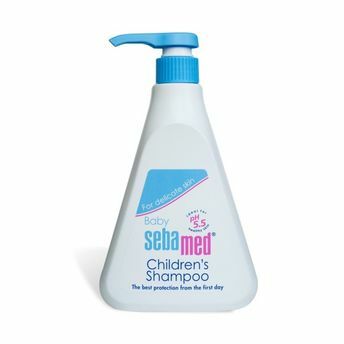 Sebamed children's shampoo contains botanical ingredient, hence the reported incidence of allergic reaction is 0.000003%.Only at pH5.5 the baby's delicate eyes are not irritated and the tear free formula is free from formaldehyde. 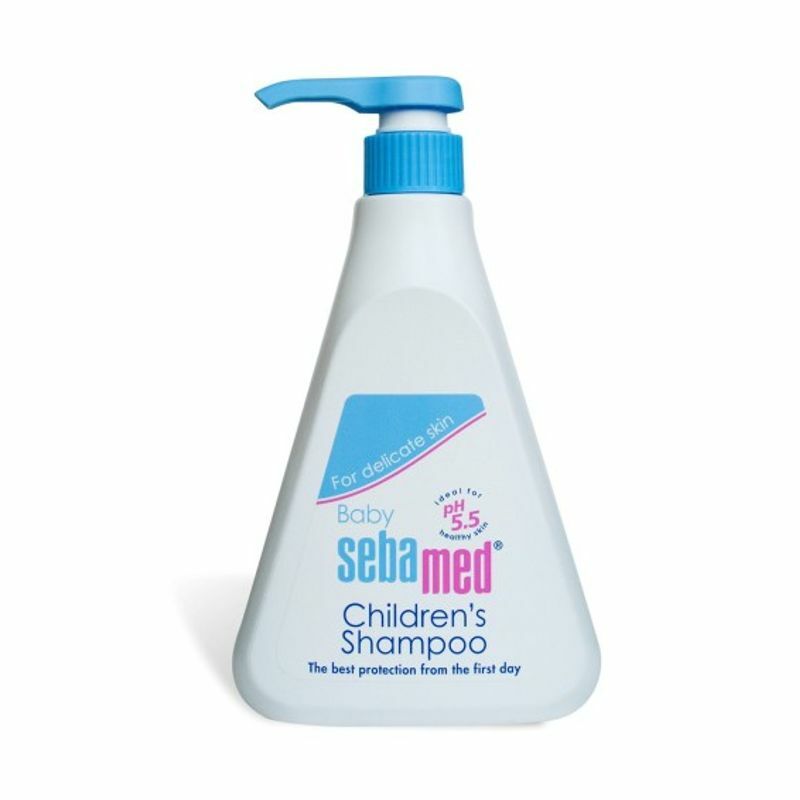 Sebamed children's shampoo is ideal for cradle cap, seborrheic dermatitis and dandruff.